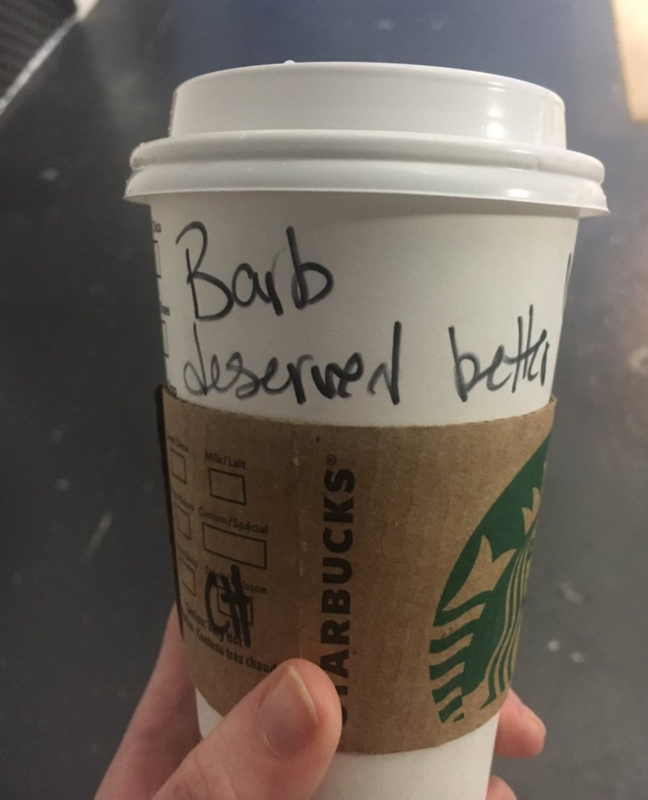 Stranger Things Actress Finds Something Strange Written On Her Starbucks Cup…And It Isn’t Her Name! 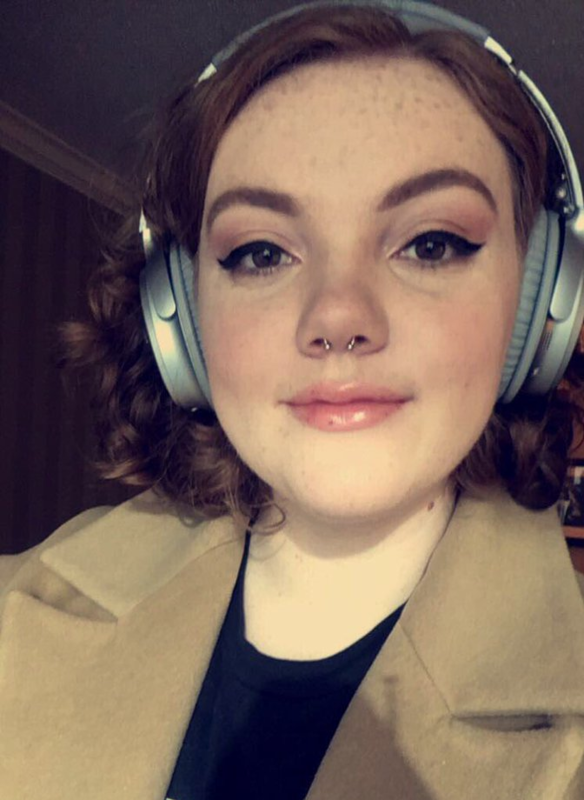 Shannon Purser, the actress behind one of the characters from everybody’s favorite chilling series set in the 1970’s, went out to grab a cup of coffee…but when her order was called, she realized that they had written something on the cup that wasn’t even close to her name. It wasn’t too big of a spoiler for fans that hadn’t finished Season 1, but she felt the moment was too great not to share! Others instantly found the humor in it! That it is. 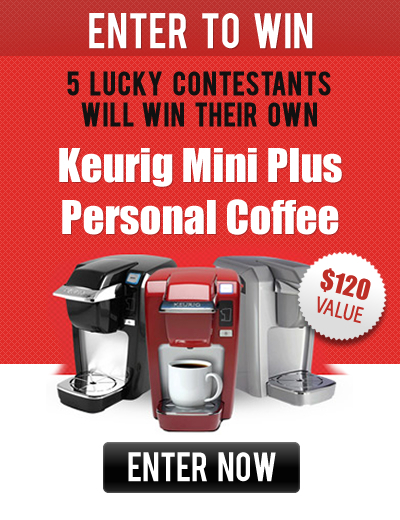 What’s the worst way you’ve had your name spelled at a coffee shop?